Get the most out of the Finnish casino in February with two bonus campaigns with VIP trips to Hawaii and Vegas and a total prize pool of 90 000€ + tailor-made CRM promos. You will just love what Finlandia Casino has to offer in February! 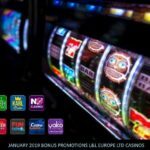 They have cherry-picked between the best network promotions that will appeal to Finns and they also have some special CRM promotions onboard that will bring an ear to ear smile to you when taking the welcome bonus of 500 € bonus + 100 free spins. 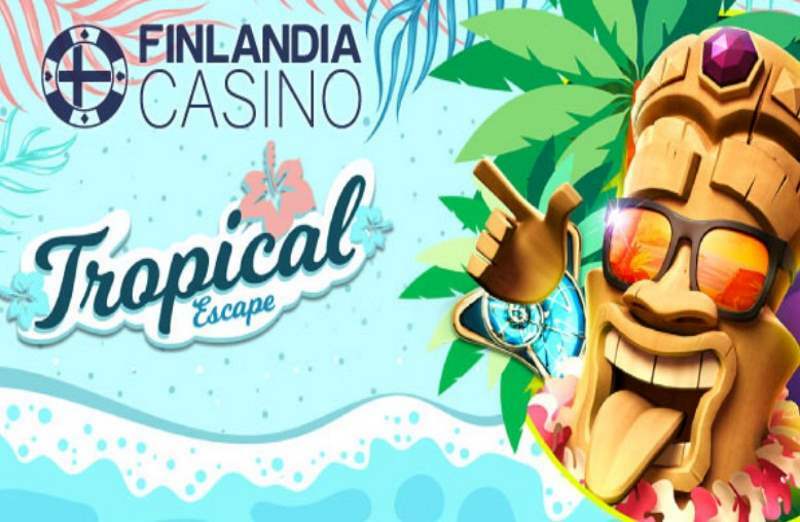 All in all Finlandia Casino will make February a bit sunnier. 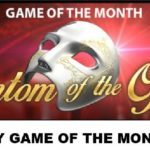 Pragmatic Play (22nd Feb – 3rd March) – 75 000 € campaign Call of the Giants with a VIP trip to Vegas/Grand Canyon/Hollywood. NetEnt´s Tropical Escape (26nd Feb – 3rd March) with 15 000 € prize pool and a VIP trip to Hawaii. 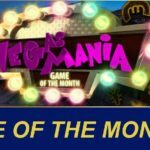 To add even more fun, Finlandia Casino will boost and tailor its personalized CRM promotions ( Customer Relationship Management ) during February with some nice cashback weekends and some happy Happy Days-promos.